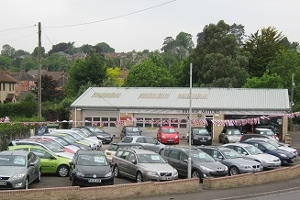 Bridge Motors Wincanton: Quality Used Cars at Affordable Prices. 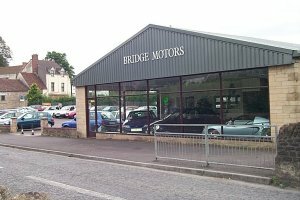 Bridge Motors (Wincanton) Ltd is a family-run car dealership and service centre. Established back in 1960, we credit our continuing success to our solid reputation for supplying quality used cars at affordable prices. We get a lot of repeat business because of our high standards and friendly, personal service. We take pride in sourcing and presenting only the best vehicles. We have our own technicians to take care of your car for servicing and repairs. We also specialise in supplying and fitting tyres, batteries and exhausts. All our retail cars come with a comprehensive parts and labour warranty. Part exchange welcome. Finance arranged.